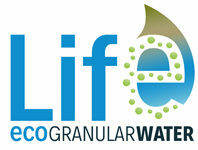 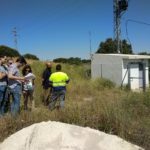 On Thursday, June 21, representatives of the LIFE ECOGRANULARWATER project visited the drinking water supply facilities of Torre Cardela where the new plant will be installed. 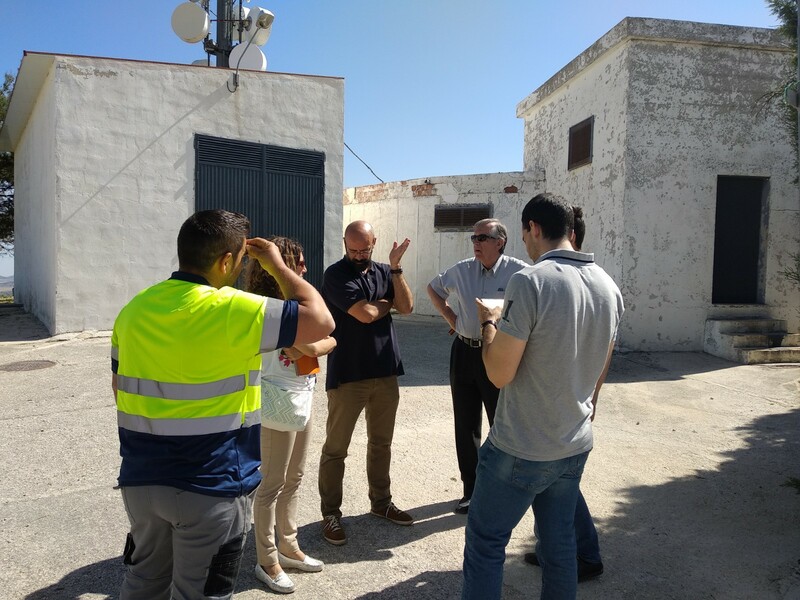 The objective of the visit was to determine the exact point where the Bioreactor will be located and identify the necessary connections to be integrated into the supply phase of the municipality’s integral water cycle. 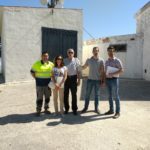 Among other aspects, the material to be used for the construction of the bioreactor, the sizes available in the market and the maximum height of the existing facilities in which it will be located, will determine the maximum dimensions of the new plant. 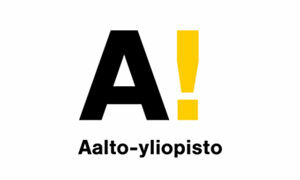 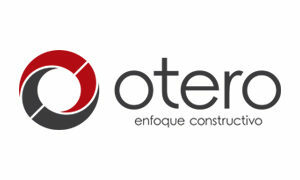 It is pending closing its final design to be able to begin its construction in September on the premises of the company Construcciones Otero.